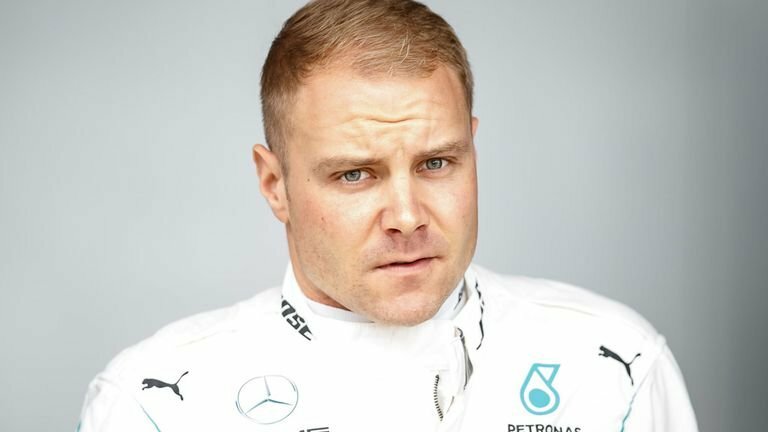 Mercedes driver Valtteri Bottas delivered his thoughts on the W10 and the 2019 F1 season. As it turns out, his analysis does not look pretty for the 6-time constructors champions. 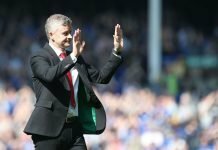 He has admitted that the team has made a lot of progress, but it may not be enough. Ahead of the second and final week of testing, Mercedes unveiled an updated W10 model. This was because they were unhappy with their initial spec car, while Ferrari dominated the proceedings. 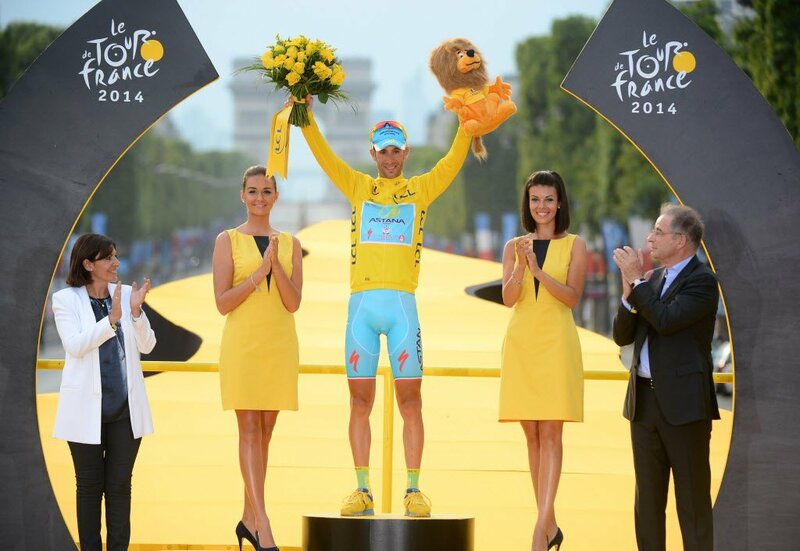 According to the Finn, the new specs improved consistency, especially in terms of the handling. 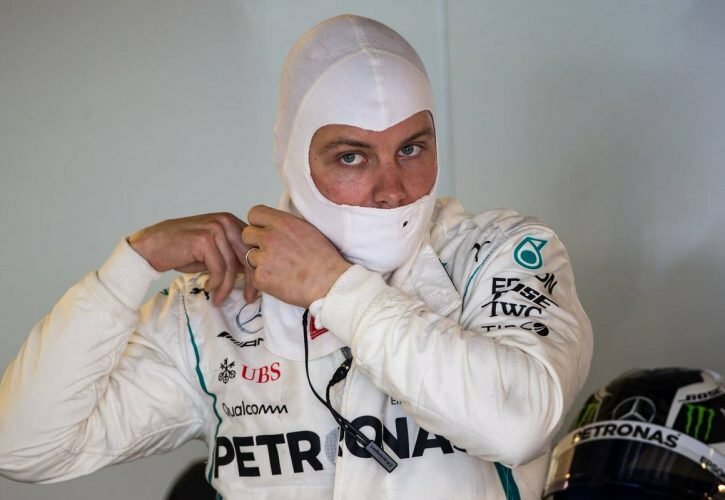 Bottas revealed that that issue was one of the main sources of frustration for the German squad during the opening week. “It is better. But if it’s enough, that is the big question mark,” said Valtteri Bottas, speaking to the media. 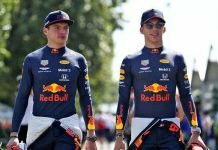 “I definitely feel improvements since last week with the stability of the car, and with the overall downforce of the car. He confessed that the W10 is still not the perfect car yet. However, he did mention that the potential is there. According to him, the car may possess a small sweet spot, but once they hit it, it can be very quick. While the progress has been steady, the 29-year old feels it isn’t good enough. 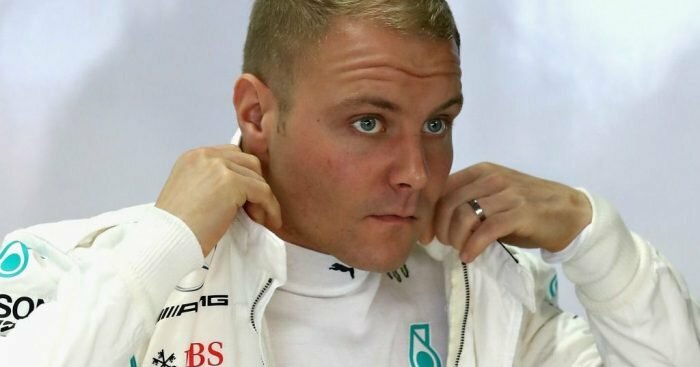 In other words, Bottas continues to claim that Ferrari had the upper hand over the Silver Arrows. “They still seem strong. Obviously as always from testing to Melbourne, a lot of things can change but they do have a strong package,” he added.